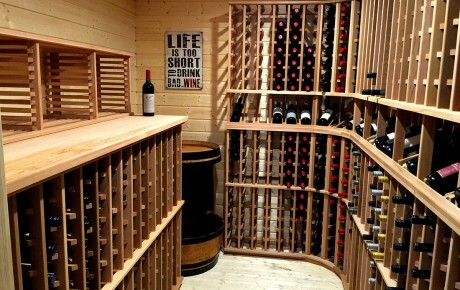 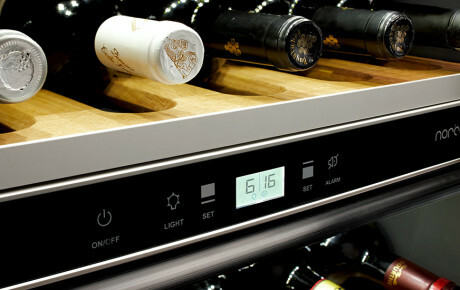 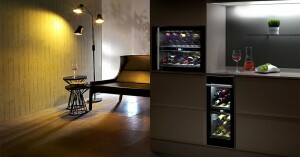 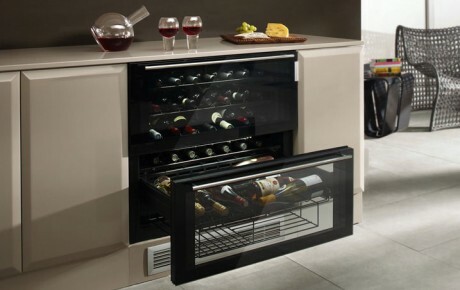 The range of Walk-in WineRooms are perfect for your wine collection as wine can be stored at a constant (but adjustable) temperature of between 10 to 20 degrees. 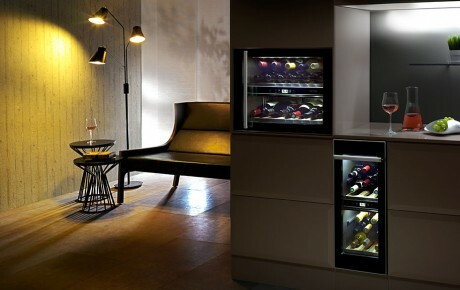 The WineRooms are designed to create that extra WOW in your home. 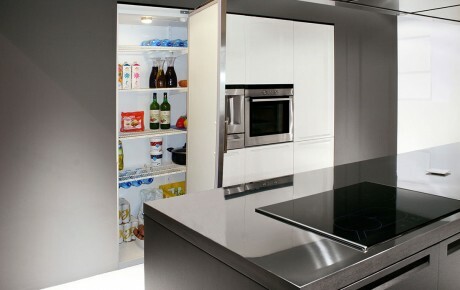 They can be fully integrated by your cabinet maker for that seamless look with the glass door adding that extra ambience. 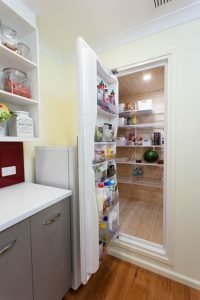 You also have the flexibility to install your own shelving. 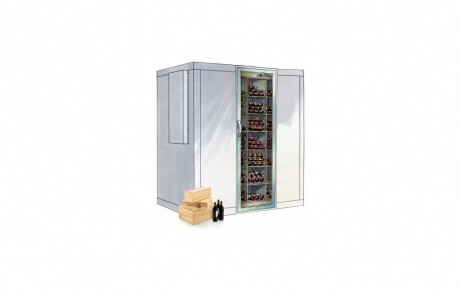 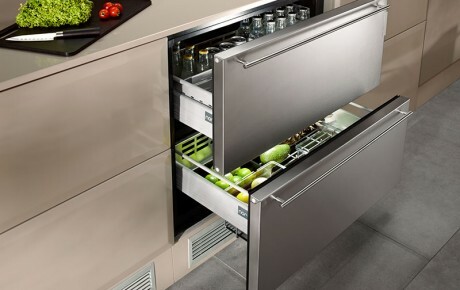 All models are pre-built in Norway by Thermocold and can be delivered anywhere in Australia and New Zealand. 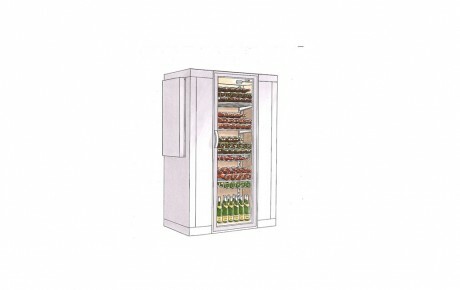 Each unit comes complete with everything you need to get set up within a couple of hours – insulated panels, floor, ceiling, glass door, LED light as well as an efficient cooling unit that requires no drainage. 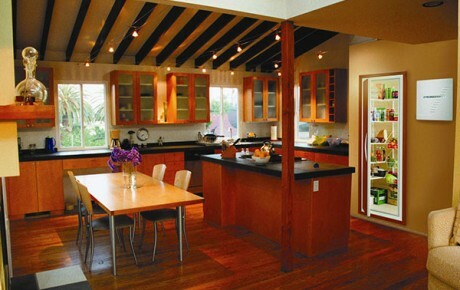 The WineRooms are quiet as your normal fridge with low running costs at under $90 a year. 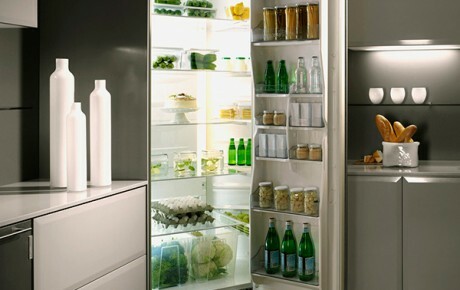 Choose from any of the six models to suit your requirements and budget. All our walk-in type and capacity ranges from 2,500 litres to over 7,000 litres.